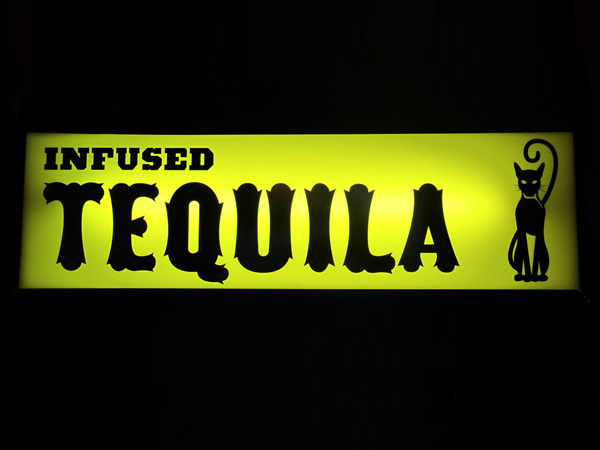 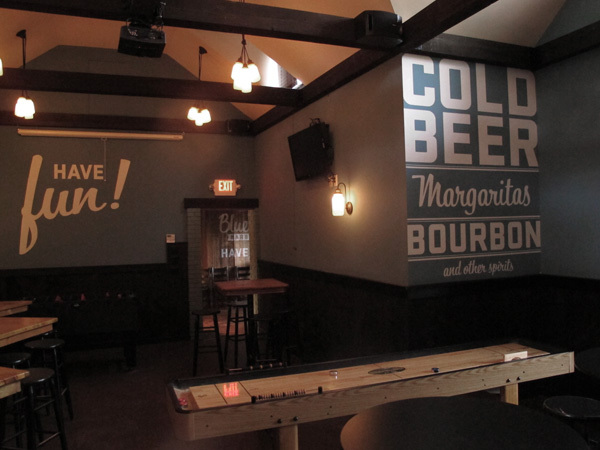 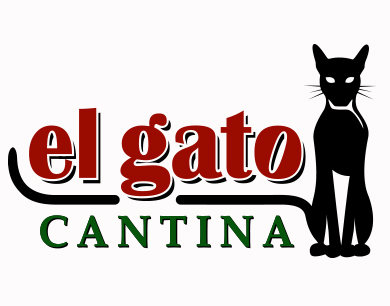 We outfitted El Gato Cantina with a logo and interior branding throughout their new space. 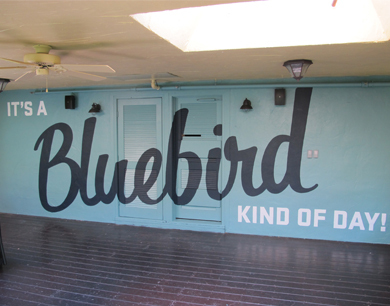 This included all window vinyl and displays with original graphics. 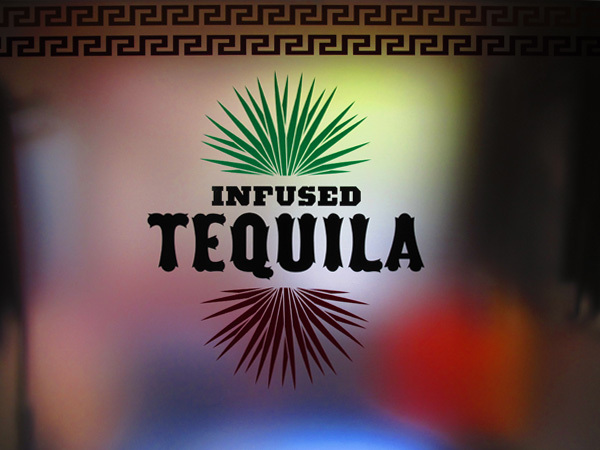 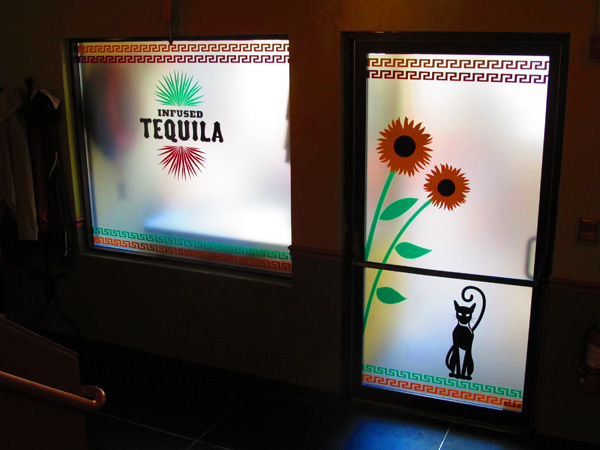 Since infused tequila is one of the restaurant's specialties, we were inspired by the agave plant, added some festive sunflowers, and applied it with a translucent vinyl to let natural light shine through and cast the color scheme throughout the restaurant. 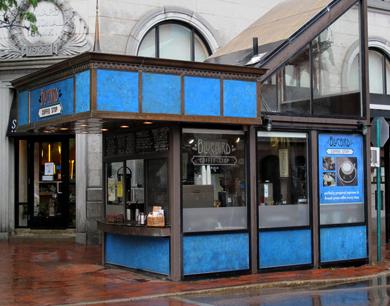 Bluebird owner wanted the look and feel of an old train stop for the Church St. kiosk and we carried that concept throughout all other designs we created for the space. 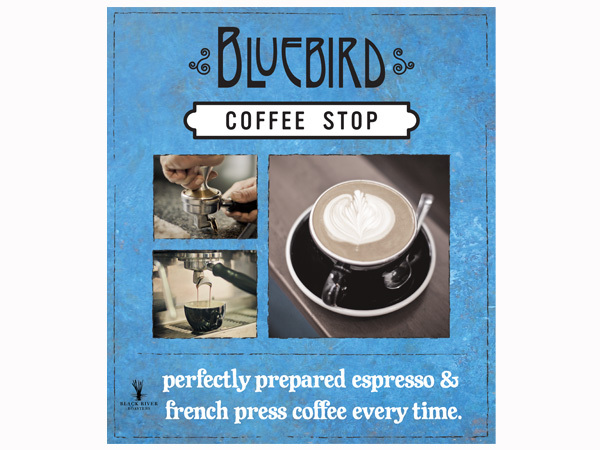 All production and installations were taken from concept to completion: the window posters, stamps, frosted/etched vinyl details, small signage and interior banners. 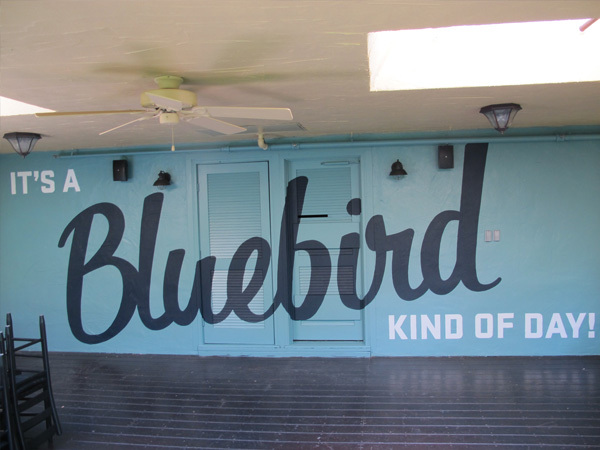 We teamed up with Kat Clear Works in Metal for the main sign and patina metal paneling. 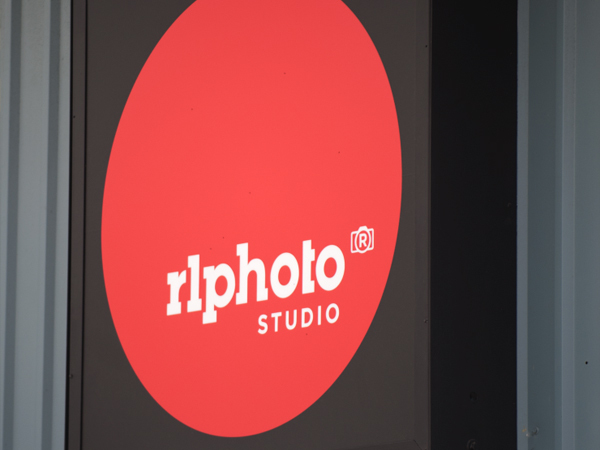 Rick Levinson of RL Photo needed a way to diffuse the natural light in his new photo studio without completely blocking it out. 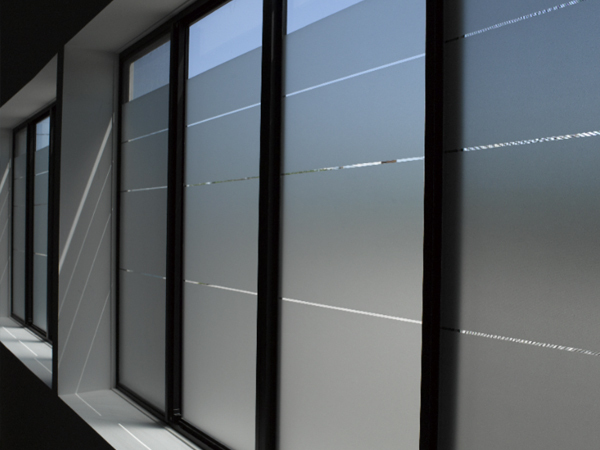 JDDesign installed frosted/etched window vinyl with a simple spacing design that created privacy and buffered any harsh natural light from the large space. 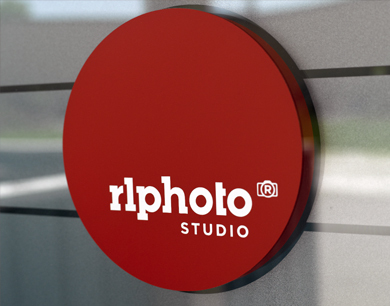 Then we added some three-dimensional details to their logo vinyl on the entry door and produced a large backlit sign for the building exterior. 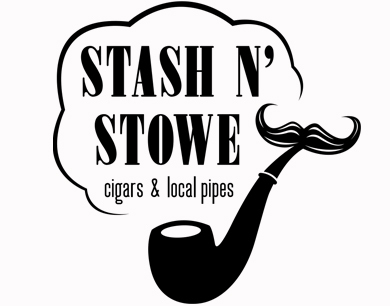 This high-end local pipe shop wanted a classy look for their logo. 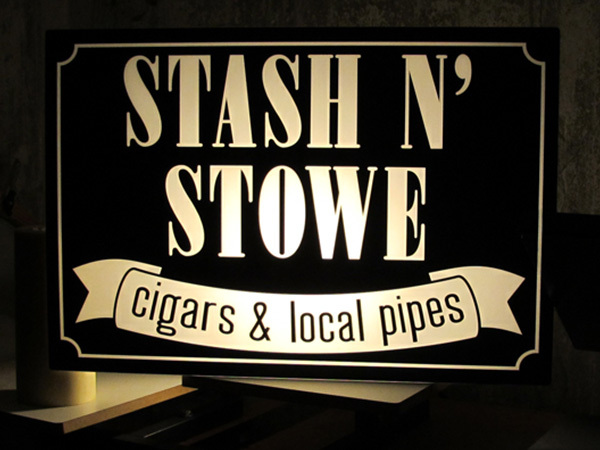 Working from their signature Sherlock and mustache pipes, we were able to create one that was on point. 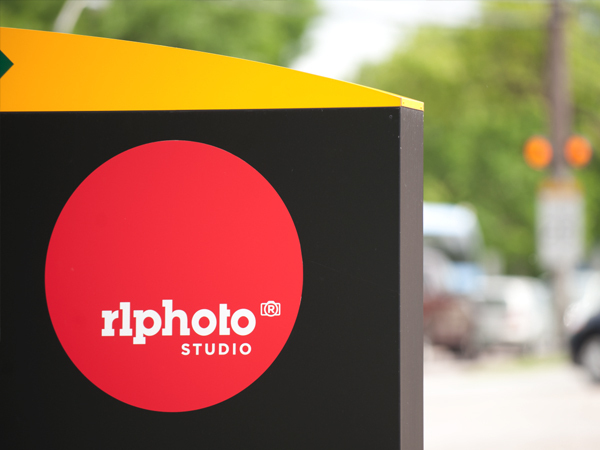 For their new space in Waterbury we installed vinyl window signage and produced two roadside backlit signs. 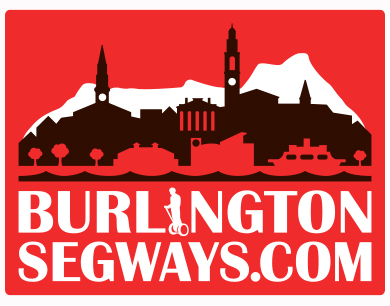 Burlington Segways’ owner wanted a logo that incorporated recognizable landmarks of the Burlington landscape. 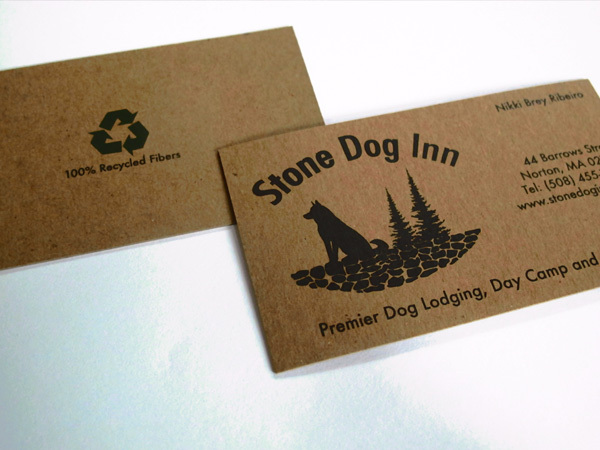 Working with this initial concept, we created a clean and crisp logo that emphasized a sense of place. 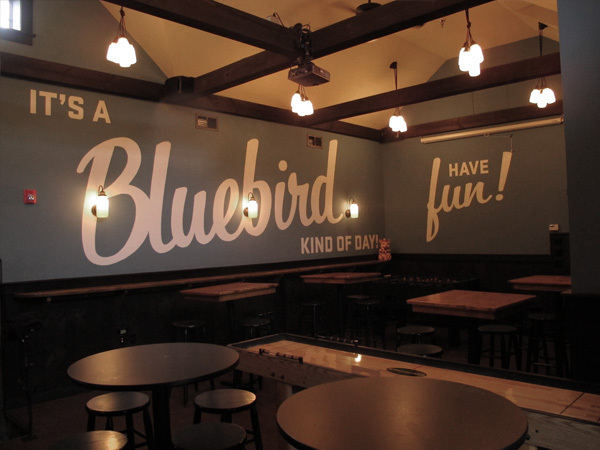 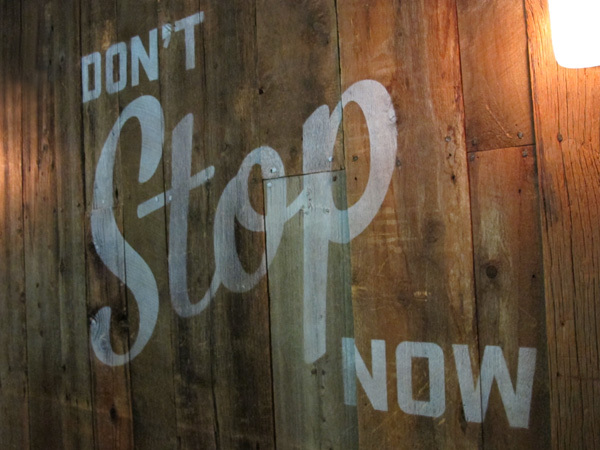 Bluebird BBQ wanted large format interior graphics with a vintage look installed all over the walls of their restaurant. 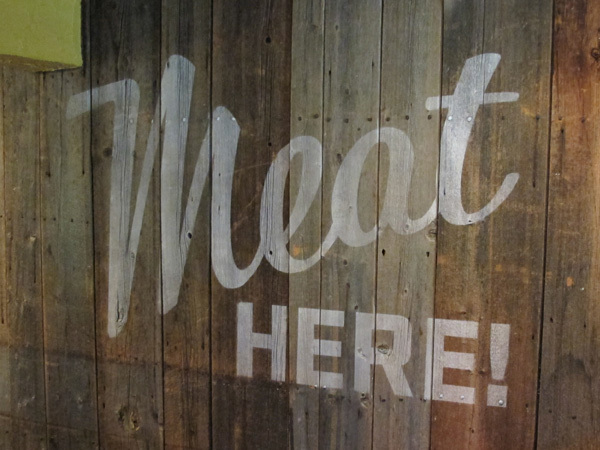 The large lettering was all hand painted and the barn board lettering was stenciled with special spray tips to give a weathered look. 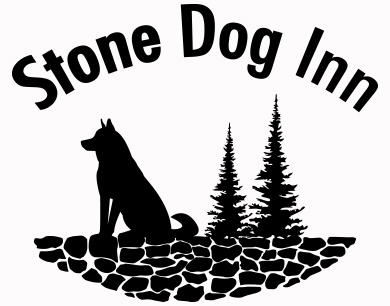 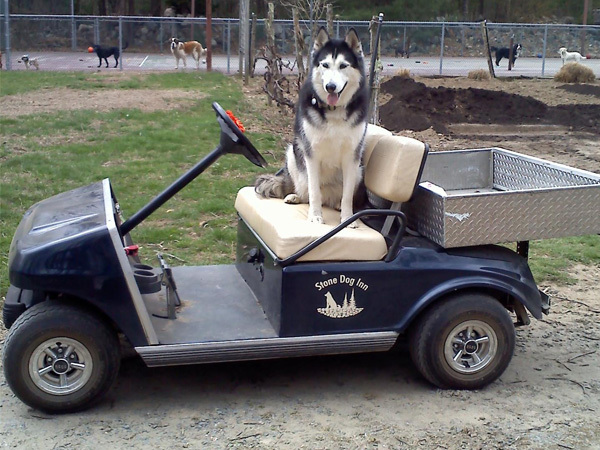 When Stone Dog Inn opened, they needed the right gear to get started. 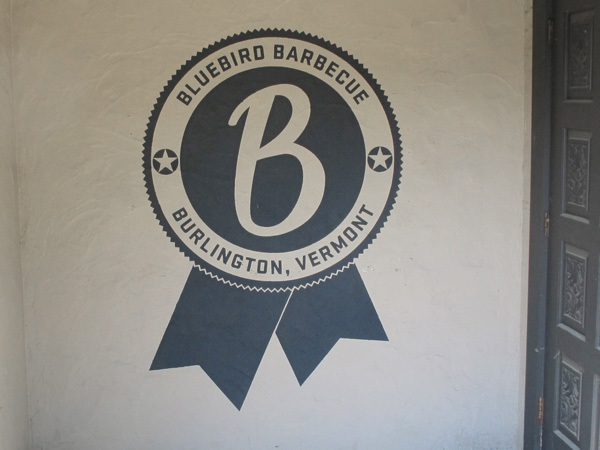 We helped them get up and running with a custom logo, t-shirts, business cards and vinyl decals. 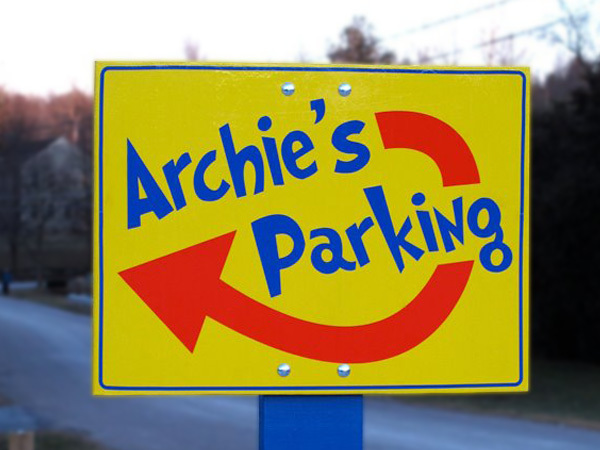 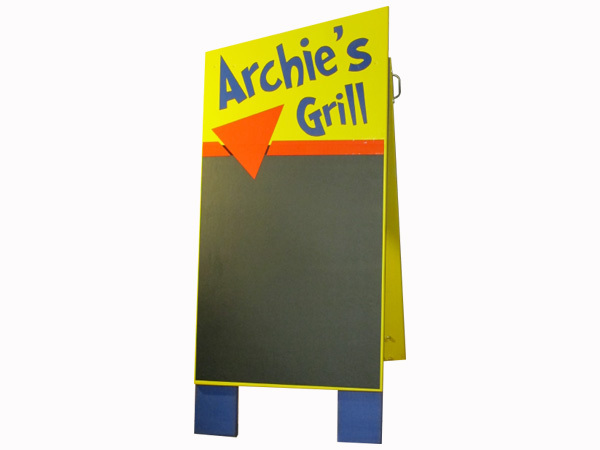 Archie’s Grill quickly became a local favorite and needed more custom signage. 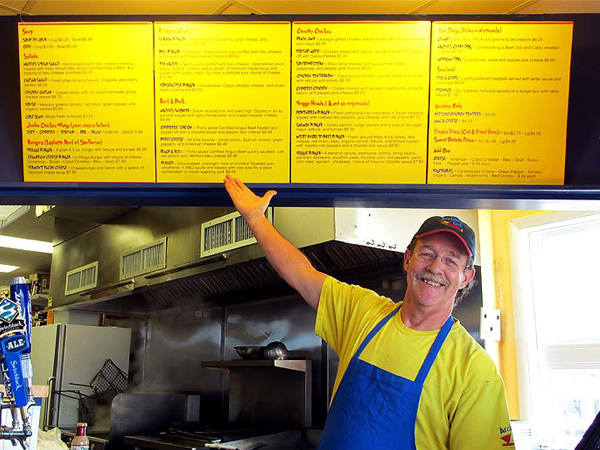 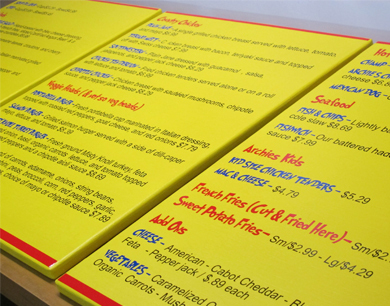 We outfitted them with an A-frame sign, menu boards and small signage to keep customers informed.